Brand New Community Coming in 2019 Join our VIP LIST to receive news and updates! 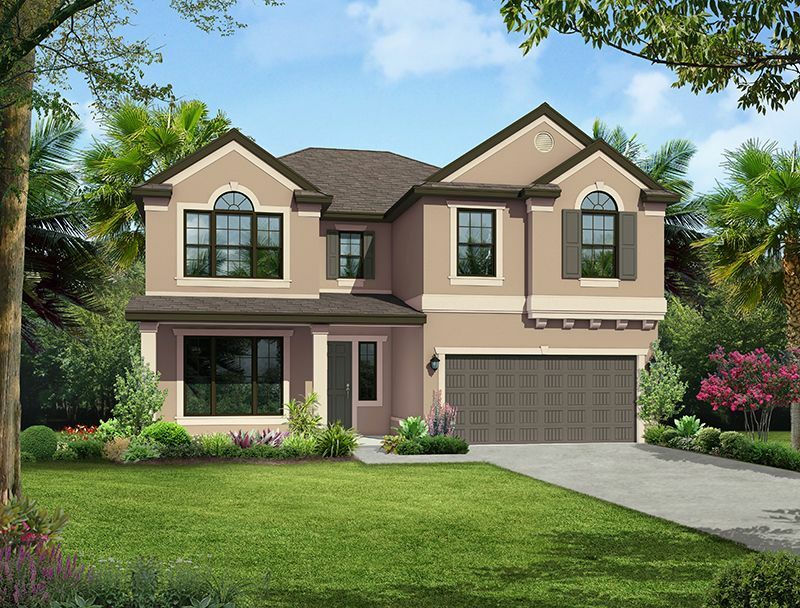 Located in the heart of Carrollwood Village, the new, gated community of Carrollwood Landings will offer single family homes ranging in size from 2,000 – 3,400 square feet. The prime location off Casey Rd between Lowell Rd. and Gunn Hwy will offer residents easy access to shopping, dining, and entertainment. Also nearby will be the new, upcoming Carrollwood Village Park featuring splash pad, playground, picnic shelters, walking trails, dog park, open lawn, and restrooms.